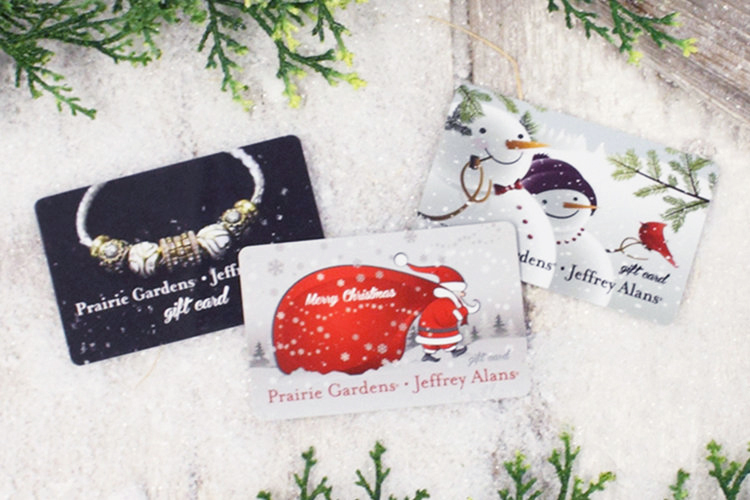 8 Last-Minute Stocking Stuffers – Prairie Gardens These items may be small, but they’ll be appreciated big time when found tucked away in a stocking. Here are 8 of our favorite stocking gifts for you last-minute stuffers – find them all in store at Prairie Gardens. 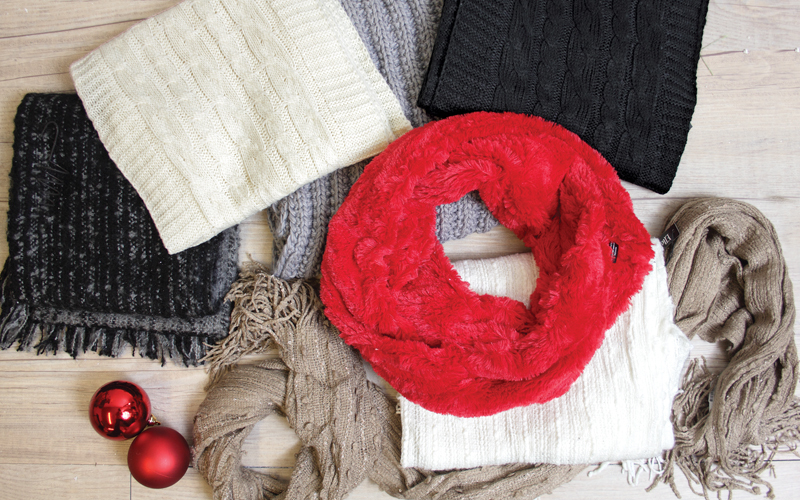 These items may be small, but they’ll be appreciated big time when found tucked away in a stocking. Here are 8 of our favorite stocking gifts for you last-minute stuffers – find them all in store at Prairie Gardens. 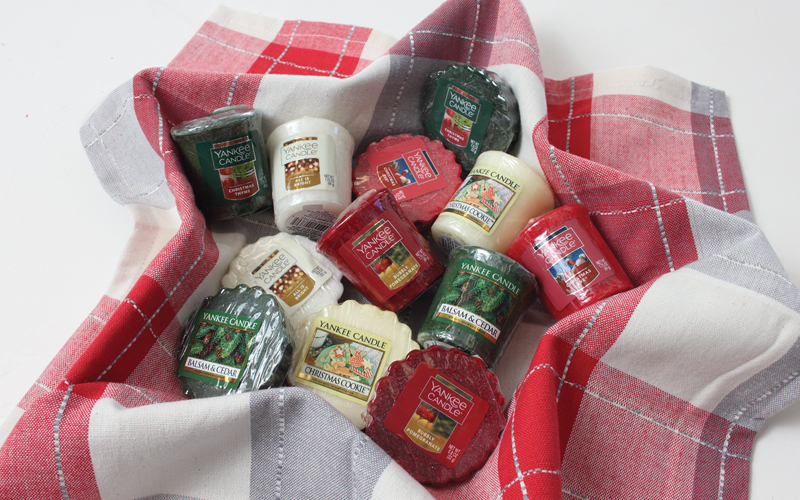 Because if it doesn’t smell like Christmas, it’s not Christmas at all, right? Because looking good is always on the holiday season agenda. 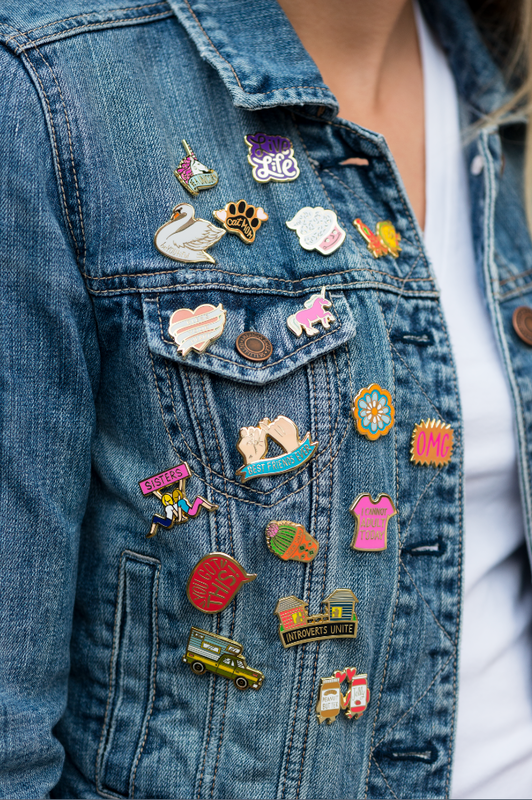 Find the patches in Prairie Gardens Boutique Department. 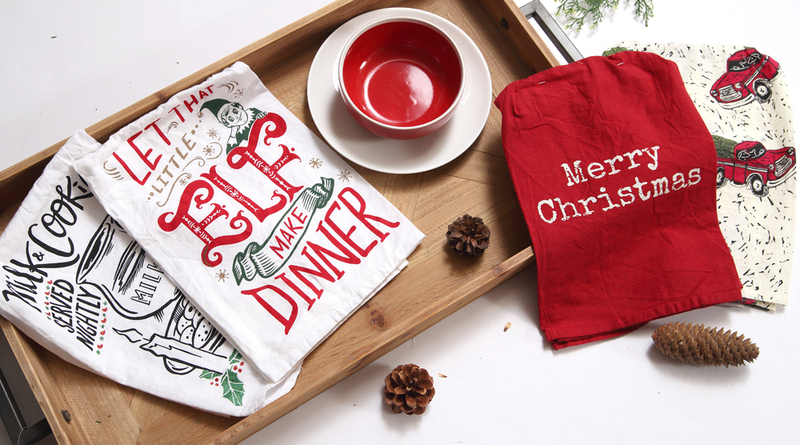 Because it’s the season to Eat, Drink & Be Merry – and until the first of the year, eating all the foods is allowed. 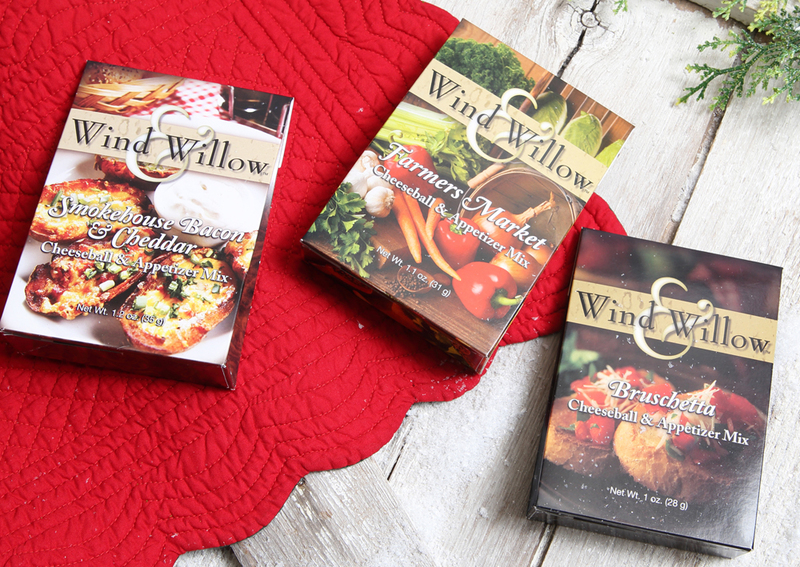 Shop bread, dip, soup mixes and more. Because everyone should come out smelling as fresh as a bed of roses this Holiday Season. Find them in Prairie Gardens Candle Department. Because it’s winter and we’re cold AKA let’s put on as many scarves as humanly possible before we go outside. Because when you make a mess, you don’t always have to use a boring old all-white paper towel. 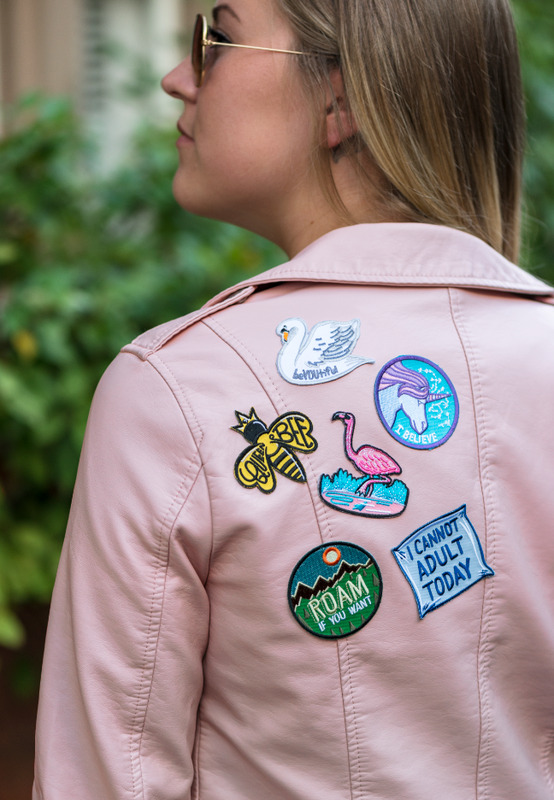 Because the ones you love are unique, and deserve patches that help them flaunt what makes them who they are. Pick your favorite styles on gift-able cards in Prairie Gardens Boutique Department. Because when all else fails, let them pick!